A group of Egyptian Christians traveling in a bus, have been gunned down in a horrific attack targeted at them. 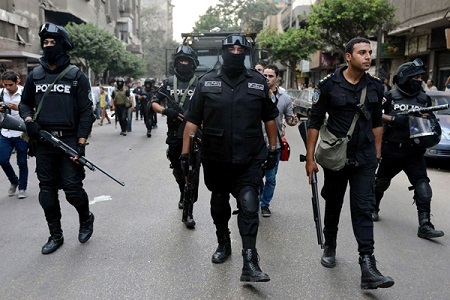 Egyptian officials have confirmed that a team of gunmen opened fire on a bus carrying Coptic Christians south of Cairo on Friday, killing at least 26 people, including children, and wounding 25 other people. According to The Associated Press, as many as 10 attackers stormed the bus dressed in military uniforms and wearing masks, according to witnesses. The Christian victims were on their way to visit a monastery.